safe, and help the environment. Vegas from Oct. 29 - Nov. 2. 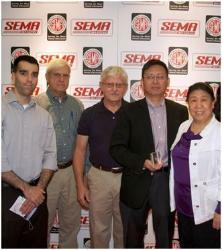 Tech is a SEMA member company. SCA brake rotors do not rely on their non-friction and exposed surfaces to dissipate braking heat. 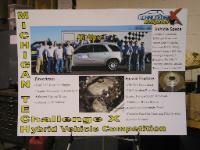 offered for performance brake rotor enthusiasts to choose when placing orders. modifications on aluminum wheels to ensure adequate SCA brake rotor and aluminum wheel contact. Scion. Please ask for info.